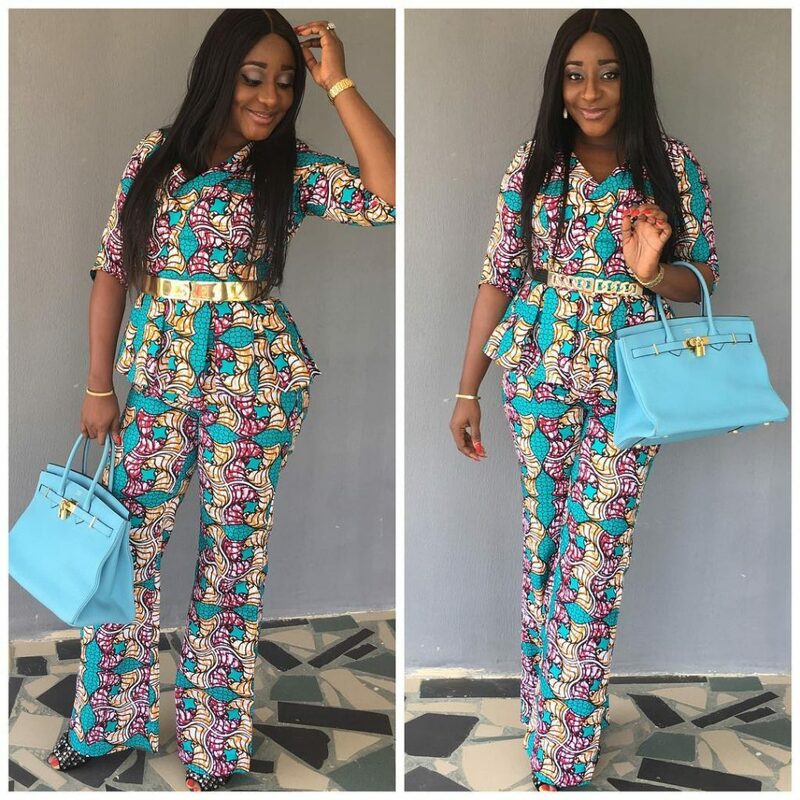 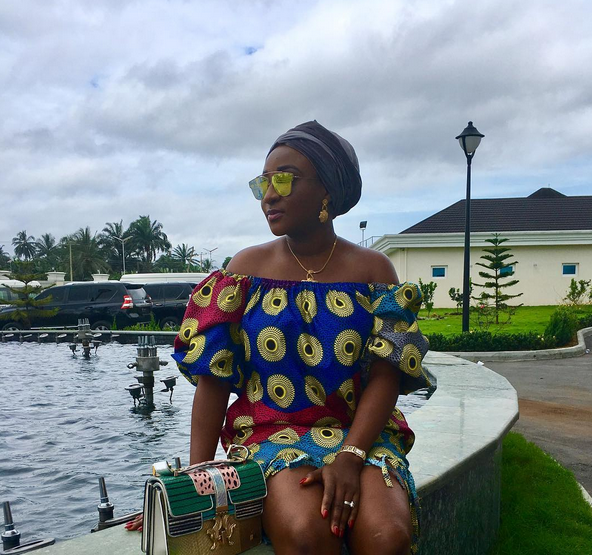 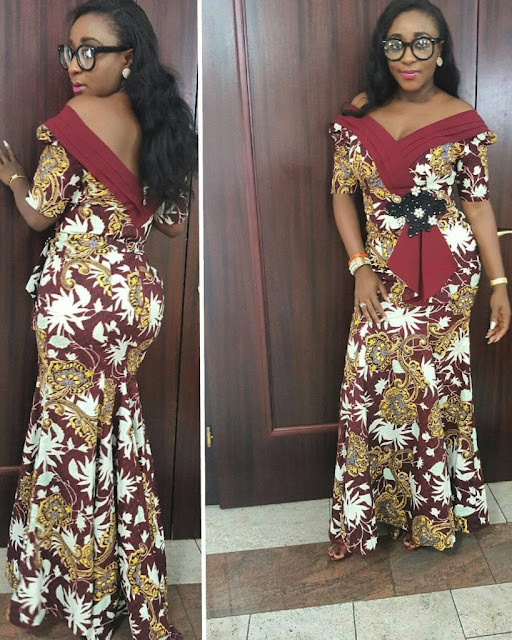 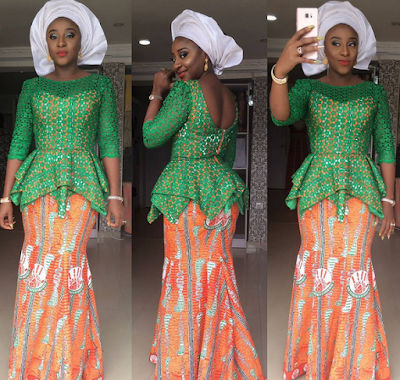 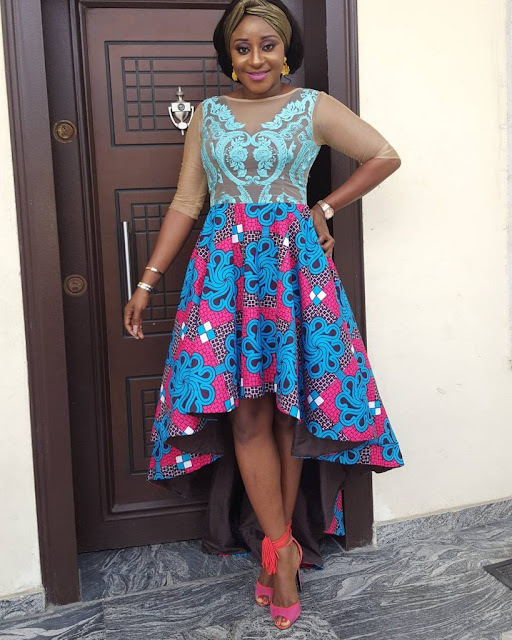 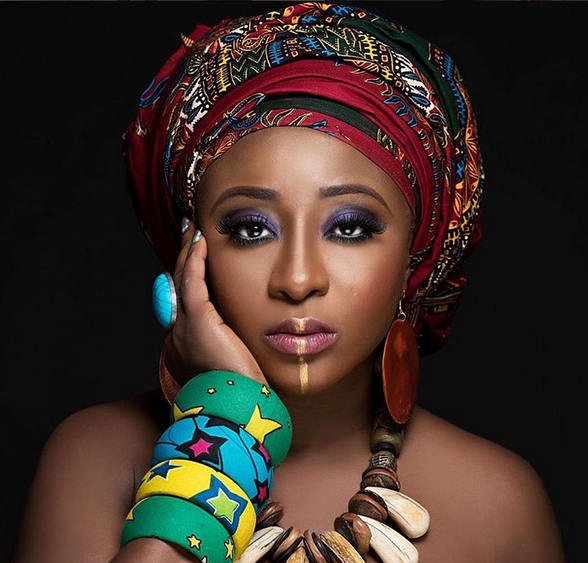 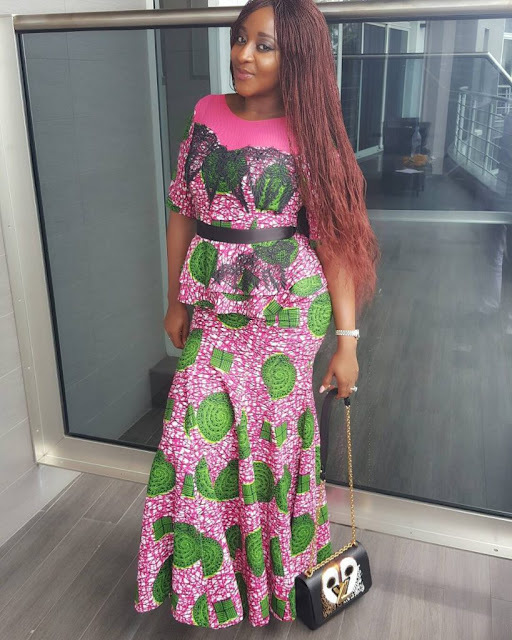 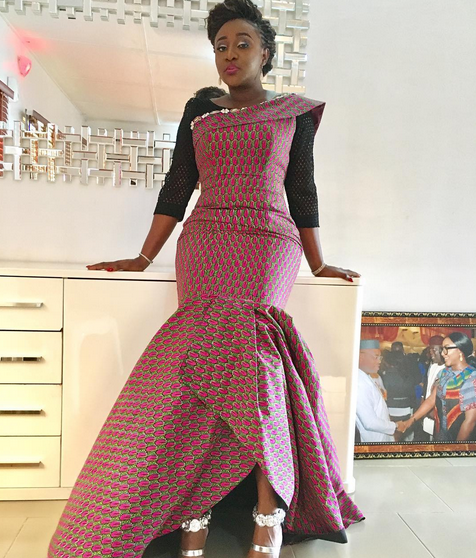 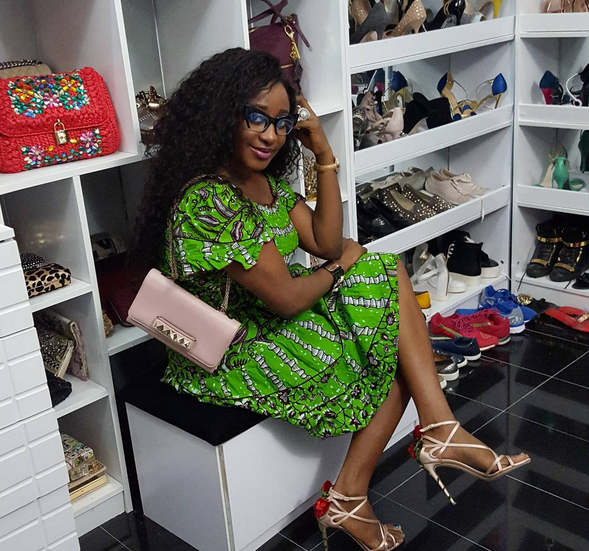 The delectable Ini Edo shows us just how easy it is to slay in Ankara prints in these photos. The very talented Nollywood star is the definition of major slayage in the beautiful photos! 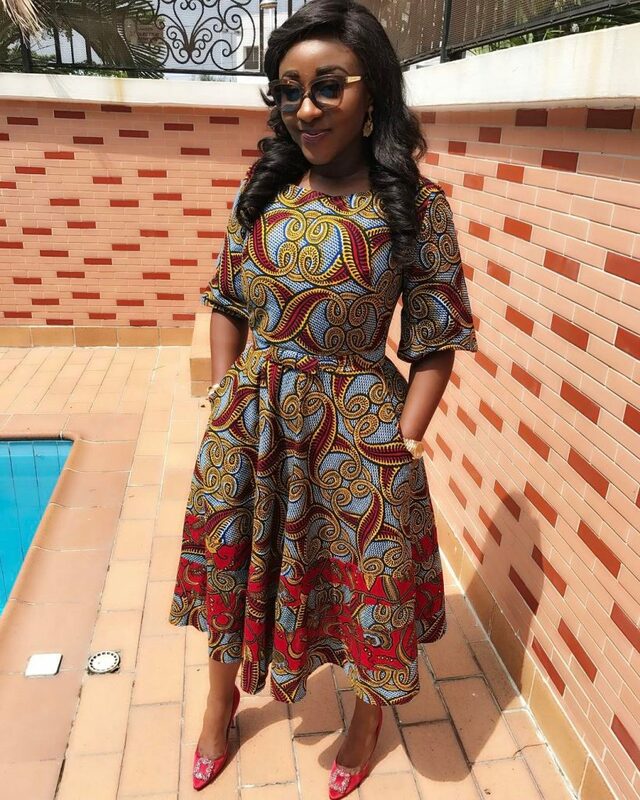 More after the jump.